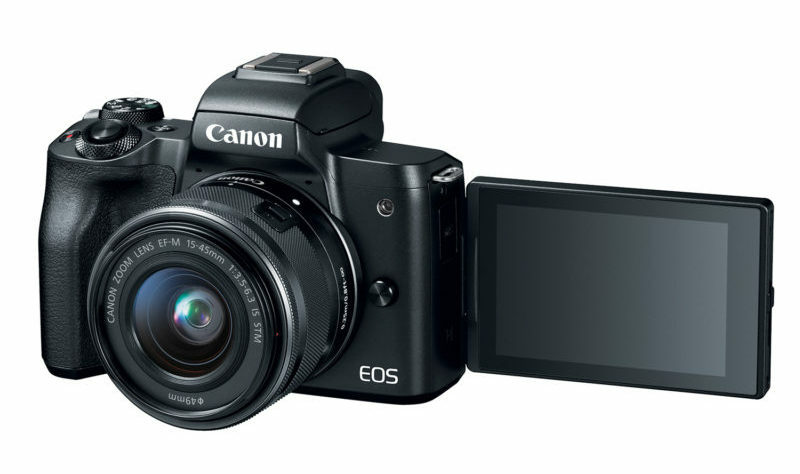 Video making with a DSLR is having a big momentum. 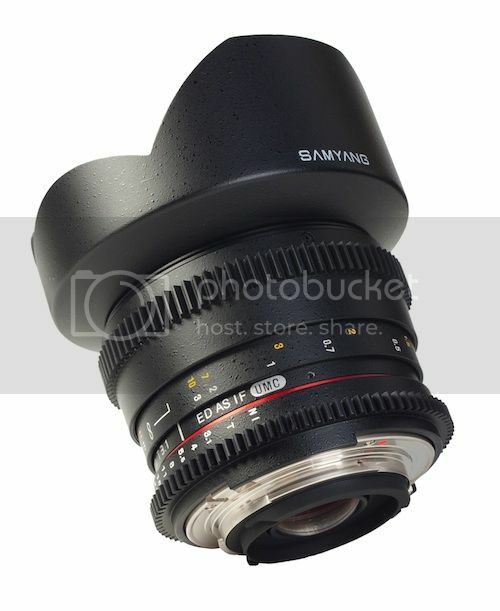 No surprise that Samyang just announced three new VDSRL lenses (with Canon mount). 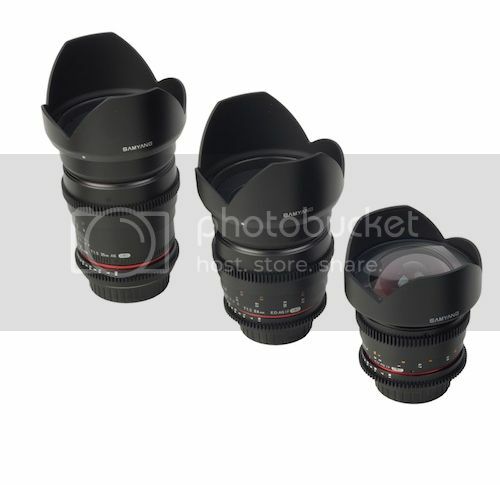 The lenses are 35mm T1.5 AS UMC , 24mm T1.5 ED AS IF UMC and 14mm T3.1 ED AS IF UMC. The lenses will be released “in sequence”: the 35mm starting next week, the 24mm at the end of August and the 14mm in September. No prices have been communicated so far. 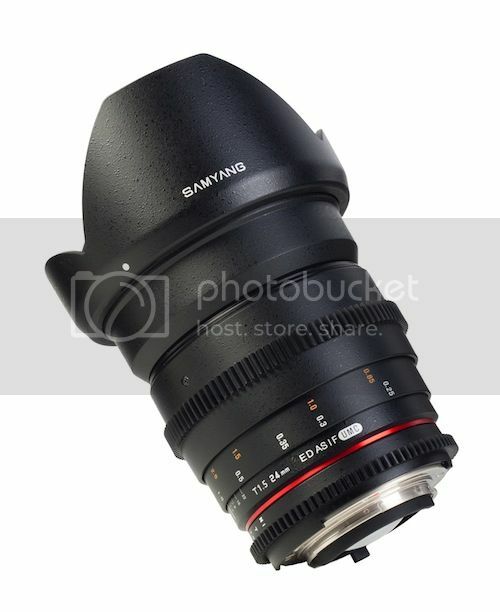 Cracow, 9th August 2012 – Samyang Optics gladly informs, that Samyang Family has been enlarged by three new lenses dedicated for digital cinema purpose. Lenses with focal 35mm, 24 mm and 14mm will be available on sales in sequence next week, at the end of August and in September. 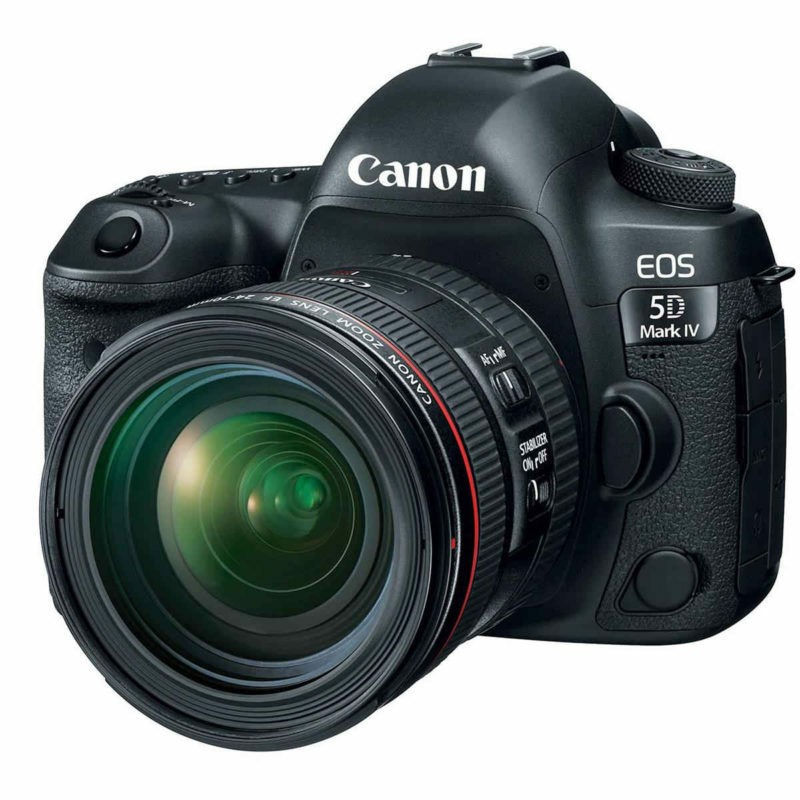 The construction of the new lenses has been based on previous types dedicated for photography. 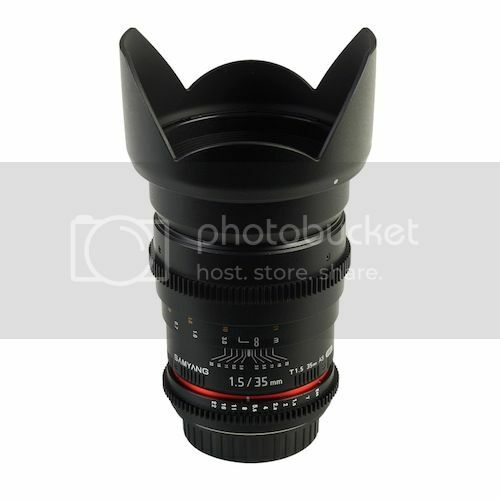 Their main feature are racks co-operating with follow – focus system, and a ring rotated continously. Thanks to these alterations it is possible to precisely and silently operate focus and depth of field. Another facility is putting aperture and focus scale parallel to the axis of the lens and aperture marked with number of transmission T. Lenses are compatible with Nikon and Canon cameras.